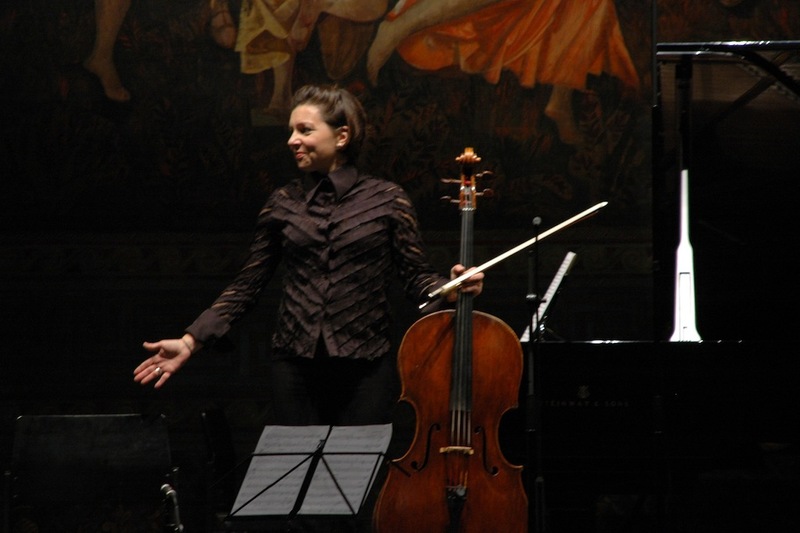 As founder and director of the Royal Academy of Music Cello Ensemble I will be hosting our next concert on 13 November at the Royal Academy of Music. Following the success of our inaugural concert in May, the November concert will showcase some more great works for this exciting combination of mass cello sound. Would be great to see you. Free admission! The concert starts at 1pm in the David Josefowitz Recital Hall on 13 November. There is no need to book ahead, click here for venue details. Teaching is a great passion of mine. I have now been a Professor at the Royal Academy of Music in London for over 10 years and I am invited worldwide to give masterclasses and teach. My musical upbringing as a child and my studies in America formed my belief that as a teacher I aim to give all my students the technical foundation in order for them to think independently and shine as an individual musician. 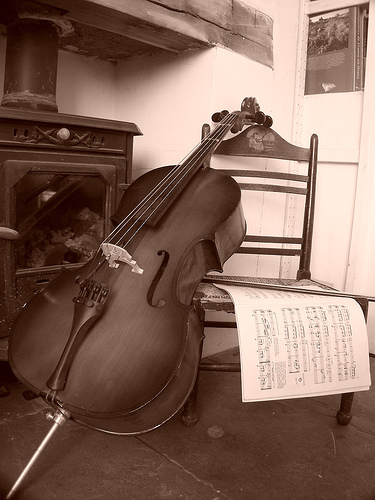 More on technical issues, shifting and the A-Z of getting around the cello…. On the 20th November I will be appearing with special friends and incredible musicians: Daniel Hope, Benny Kim, Philip Dukes and David Finckel. The concert starts at 7pm and is at the Kings Place Concert Hall in London. 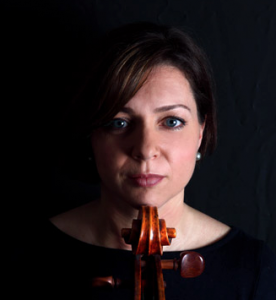 The programme will showcase some of the greatest chamber music written for strings, Kodaly`s magnificent Duo for violin and cello, followed by the lesser known but equally impressive Schulhoff’s Duo for violin and cello. To conclude the programme, one of the giants of the string repertoire, the legendary Cello Quintet by Schubert. Click here to book your ticket at a special online price.